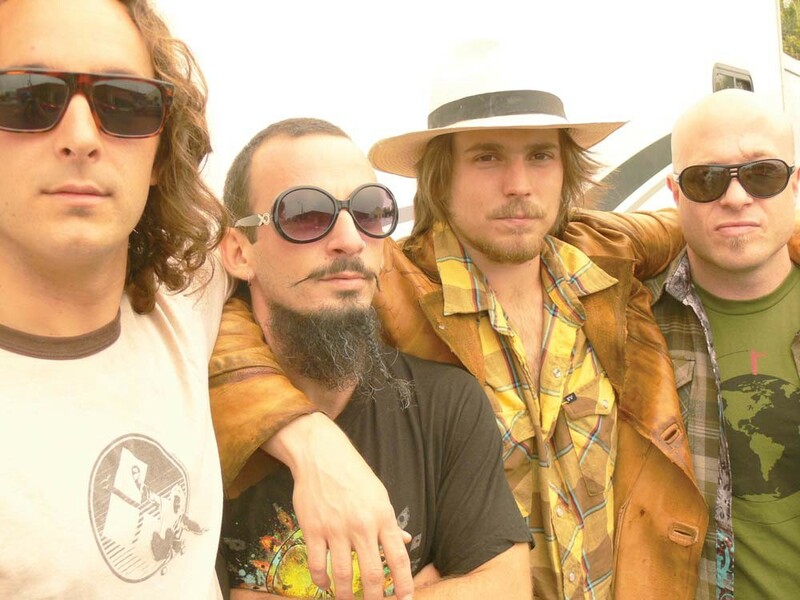 Lukas Nelson (second from right): Not just Willie Nelson’s son. Like any kid obsessed with Star Wars and light sabers, Lukas Nelson wanted to be Luke Skywalker, the saber-wielding Jedi knight out to battle evil forces in the galaxy. Unlike most other kids, though, when he wasn’t at home in Texas or Maui, he was on tour with his legendary dad, Willie Nelson, traveling from town to town on a bus called Honeysuckle Rose, in the name of music. As these kinds of stories go, our young hero journeys far and wide. He has some major life turning points: He goes to college in LA, drops out (he knows his parents will cut him off financially if he does, but he just has to play music). He reads Siddhartha five times. He does a lot of surfing. In the end, Nelson grows up to be a singer-songwriter, like his father before him. And the force is with him. That brings us to Lukas Nelson & Promise of the Real, currently on tour for their first album, self-titled and released in December 2010. In May, they’ll head to Japan to help with the tsunami relief effort. Until then, they’re in the middle of a 300-date tour across the country. They’re driving Willie’s old bus, but it’s a ride the band’s made all on its own. Nelson, maybe more than anyone, means it when he says that.